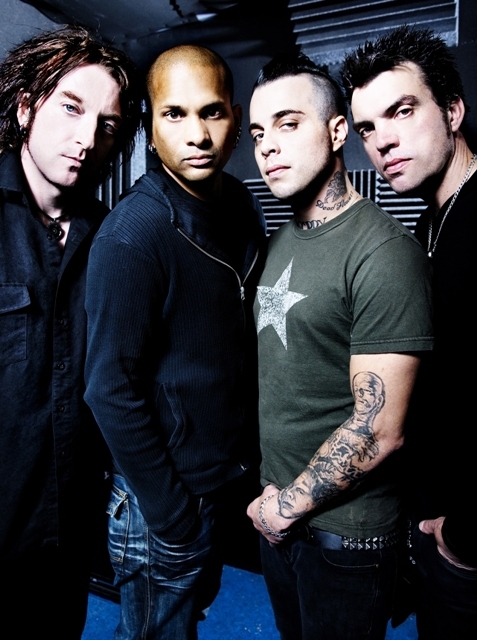 Since forming in 1989 The Wildhearts have seen members come and go – but now the line-up that played together between 2006 and 2010 has reformed for a UK tour. Vocalist and guitarist Ginger has reunited with guitarist CJ, bassist Scott Sorry and drummer Ritch Battersby for a series of shows that begin at Wolverhampton Wulfrun Hall on April 8. Ginger (David Walls) and CJ (Chris Jagdhar) were in an early version of The Wildhearts, formed when Ginger left The Quireboys. Says Ginger: "The Wildhearts always seem to regroup when the timing is absolutely right for everyone. I absolutely cannot wait to get back onstage with the lads and we're all excited to be playing with our brother Scott again." Adds Scott: "After a four year long break, I am excited as hell to hit the road again with The Wildhearts. April couldn't come soon enough." The new tour builds on last year's successful shows to mark the 20th anniversary of the band's Earth Vs The Wildhearts album which was played in its entirety at the concerts. The 2014 shows will also feature support acts Hey! Hello! and The Von Hertzen Brothers. Hey! Hello! is a side project of Ginger's which sees him duetting with New York singer Victoria Liedtke. They scored a hit with their debut self titled album last July, which was followed by a nomination in the Best New Band category at this year's Classic Rock Awards. The support slot on The Wildhearts' tour will be their first tour. "Ginger and I are so excited to finally be able to take Hey! Hello! on tour," says Victoria Liedtke. "It's been a long time coming!" Ginger adds that he's delighted about having The Von Hertzen Brothers as the third band on on the bill. 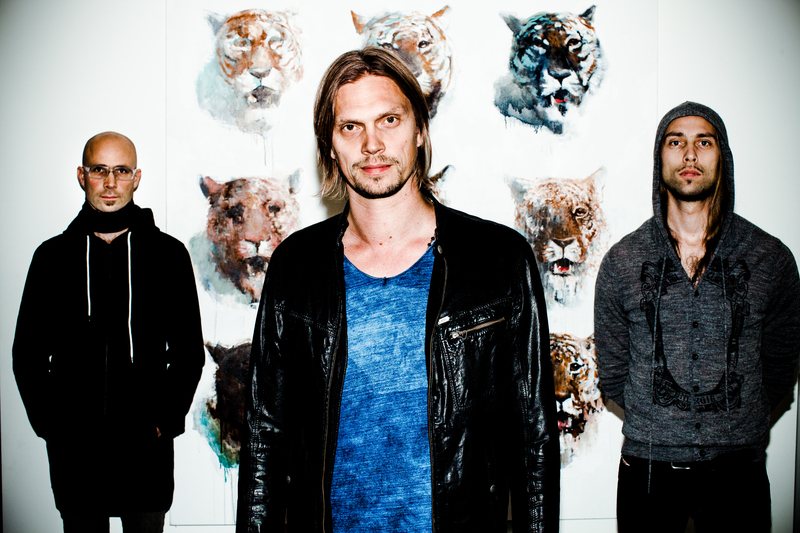 "I'm beyond excited about having The Von Hertzen Brothers appear with The Wildhearts. They're one of the best bands in the world and I'm a huge fan. They're going to make a lot of friends on this tour, I can guarantee that." April 17: London, Electric Ballroom.